The auto industry is going green. Consequently, the world’s largest players jostle for position to become leaders in the new electric vehicle landscape. A German juggernaut has, in recent weeks, made several moves to achieve this. As a result, a line of next-gen Porsche batteries for its fleet of electric vehicles comes as no surprise. Ultimately, the batteries will increase the ampere-hours of cells from 37 to 47. Granted, this improvement seems minimal. Nevertheless, it’s a monumental leap. Currently, potential EV owners are scared off by range anxiety. Additionally, challenges with charging station access stifle plug-in car sales. 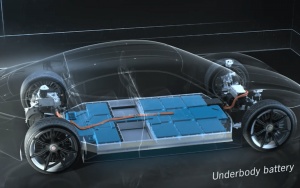 Ultimately, the batteries are designed to rapidly increase the distance an EV can travel on one charge. However, they won’t be available until next year. Nevertheless, Porsche’s place in the EV space is well-known. It’s announced 20,000 ‘shows of interest’ from customers about its new Taycan. Currently, it offers two years of free charging to all new Taycan owners at any Porsche dealership. As a result, Porsche has decided to increase production of the popular vehicle. Additionally, it’s announced an all-electric model of the company’s most popular vehicle. That’s right, the Macan is going green. Meanwhile, some customers have placed a $2,800 deposit on the Taycan. Much like Tesla, Porsche will struggle to meet demand for the first few years. One primary factor holds back electric vehicle sales: technology. Consequently, Porsche (and most other automakers) have drawn a telling conclusion. Developments in lithium-ion battery technology spell dollars. Moreover, they spell environmental preservation. Porsche bets that electric vehicles will soon dominate the auto industry. There are several reasons for this. Firstly, the international community has started to invest in Li-Ion battery production. Recently, Germany invested heavily in its own battery facility. Additionally, both Indonesia and India strive to become production hubs. Meanwhile, every automaker from GM to Dyson (?) have announced plans to completely electrify their fleets. 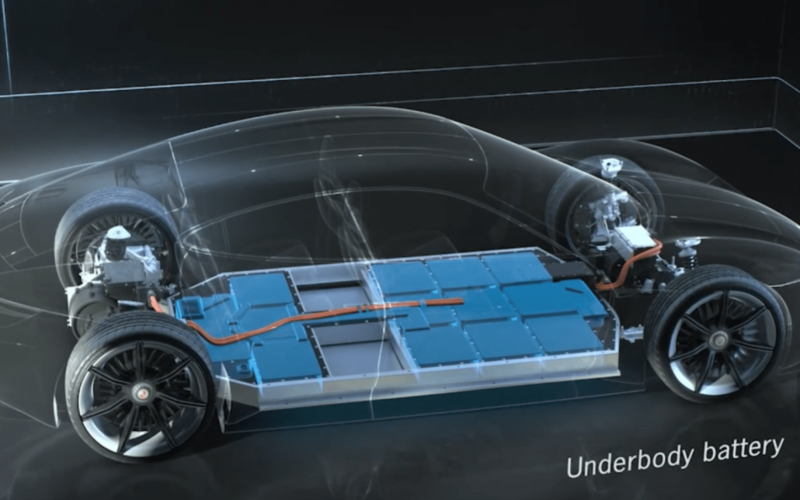 Next-gen Porsche batteries surface as Li-Ion tech advances pour in. It appears the German automaker’s bet is a safe one.